Babies are at their most vulnerable whilst they are developing their immune system so it is important that feeding utensils are sterilised thoroughly until they are at least 12 months old. 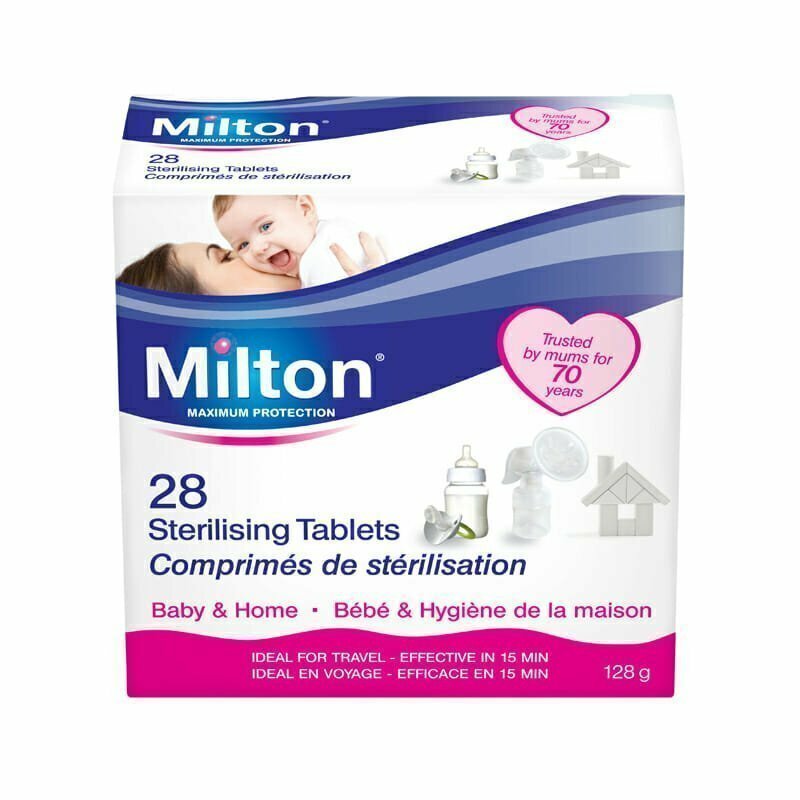 Milton has been sterilising babies feeding utensils for over 50 years and is clinically proven to protect baby from all germs (bacteria viruses fungi). 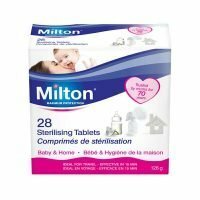 The Milton solution leaves no unpleasant taste or odour so there is no need to rinse after use – utensils can be use immediately. Each solution lasts for 24 hours!